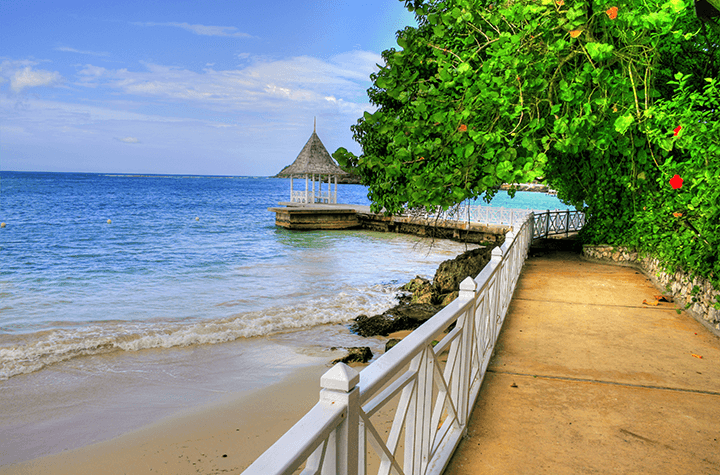 Recent reports of escalating and violent crime in Jamaica calls for a word of caution to tourists travelling to the hot destination spot this winter. The government of Canada’s travel website issued a travel advisory that is still active, citing a state of emergency in St James Parish which includes popular resort town Montego Bay. This state of emergency went into effect on January 18th, 2018 and as of Sunday, was extended for another three months. Andrew Holness, Prime Minister of Jamaica, said ten guns had been seized in the affected area, while 51 people had been arrested since the emergency was declared. Travellers staying at resorts are urged to “restrict movements” if they are staying in the affected area. Day trips should only be made through the resort’s transportation services and organized tour operators. The travel advisory warns visitors to be “extremely vigilant” while following the instructions of local police and monitoring the news. Sunwing airlines notes that it flies approx. 5,000 visitors to the airport in Montego Bay each week, where 95% of travellers choose all-inclusive resorts. Airbnb guests are likely the most affected by this recent civil unrest. Tourism has long been a foreign exchange leader for Jamaica and forms one of its largest industries.